Just a reminder everyone that PYO Nectarines start tomorrow and we should have them for about 7-10 days. Remember to bring your own buckets, boxes, shopping bags,etc. We still have plastic bags available for those who forget. We have just started Red Gravenstein apples – our first apple of the season. Our main crop varieties will begin in March. They are a bit tart to eat at the moment but are wonderful for cooking 😊🍎 You can bottle them as well. One quick and easy dessert is stewed apple and custard….or you can just cook them up to have with your breakfast cereal. We still have plenty of Billington & Burbank Plums – both of which lovely for eating, cooking, making sauce or jam, etc. If you have a fruit query, txt or ring me (Ruby) on 027 288 6090. 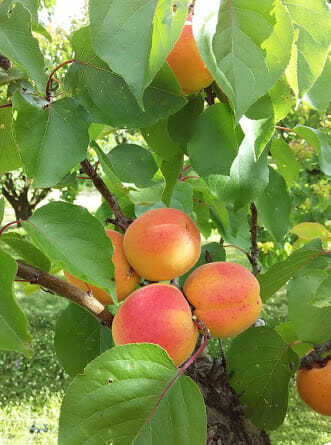 PYO nectarines will not be available until well after the weekend. Will keep you updated. We are unable to accept anymore apricot courier orders….sorry about that. Duffs Early Jewel Plums will be on the Stall from this weekend. Billington plums…. (our first red plum of the Season) will be ready hopefully halfway through next week. Shiro plums will also be on the Stall this weekend. These plums have yellow skin and yellow flesh and are lovely for eating and making jam. We also have boxed Peeka on the Stall – these are a delicious apricot with a tiny stone….great for bottling, freezing & eating. PYO Roxburgh Red have finished as from now. We have been innudated since early this morning and the trees have been picked out. Sorry everybody! We still have plenty of fruit on the Stall though so a trip up Central will not be wasted. Remember PYO will restart next weekend with Stevens Favourite and Moorpark. We have had a hectic day with PYO Roxburgh Red and have been unexpectedly inundated with PYOers since the early hours of this morning. Tomorrow will be the last day of PYO Roxburgh Red and with rain forecast around noon if you want to get some then come as early as possible. After tomorrow we won’t have any PYO available until the following weekend (January 19-20) when we will have PYO Steven’s Favourite and Moorpark. 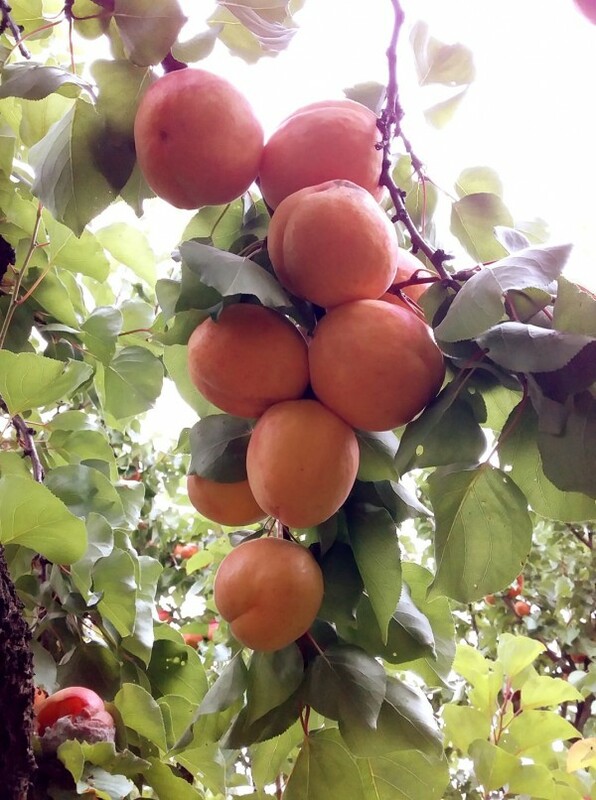 This season has been all over the place and a combination of a light apricot crop around the district and an early season has made for a challenging time to say the least. 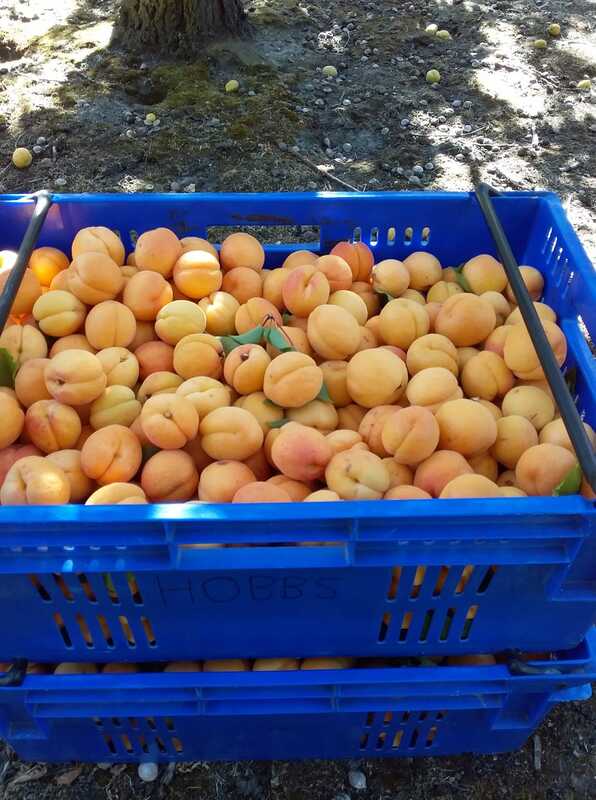 We will still have a plentiful variety of apricots available on the Stall this week and Shiro plums will be on the Stall from later on this week. Billington plums are about 5 days away and PYO nectarines are STILL about 9 days away. Both PYO Nectarines and Moorparks are about a week away. Billington plums and Shiro plums are not ripe yet….will keep you posted. Remember we are open 7 days from 7am-9pm and we only sell what we grow.